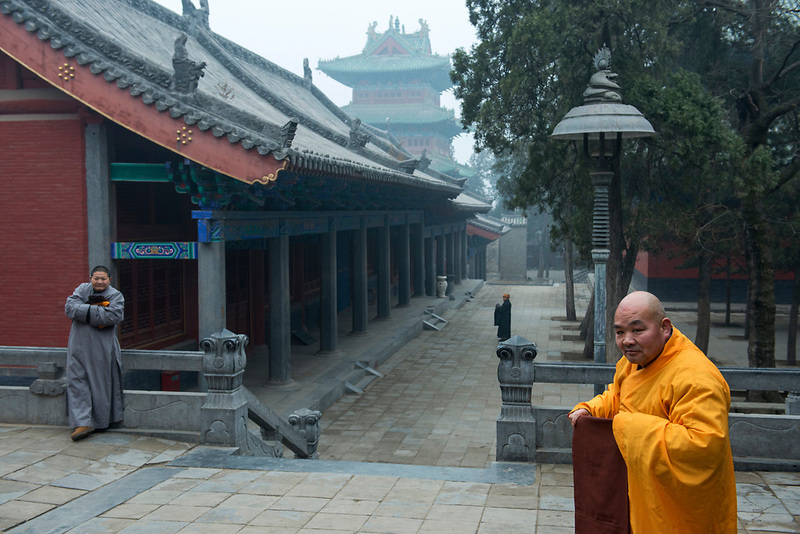 The monks of Shaolin Temple (literally means "temple in the woods of Shaoshi Mountain") are trained in the martial art of Kung Fu. Myth and reality blur with Shaolin and its kung fu. Some consider Bodhidharma as the founder of Shaolin kung fu but references to warrior monks existed before this period. Bodhidharma was the founder of Dhyana (Chan) Buddhism and this coincided with the start of the spiritual martial art of Shaolin kung fu.